At Dakar, I need people around me who are just like me. People for whom Dakar is a matter of the heart. 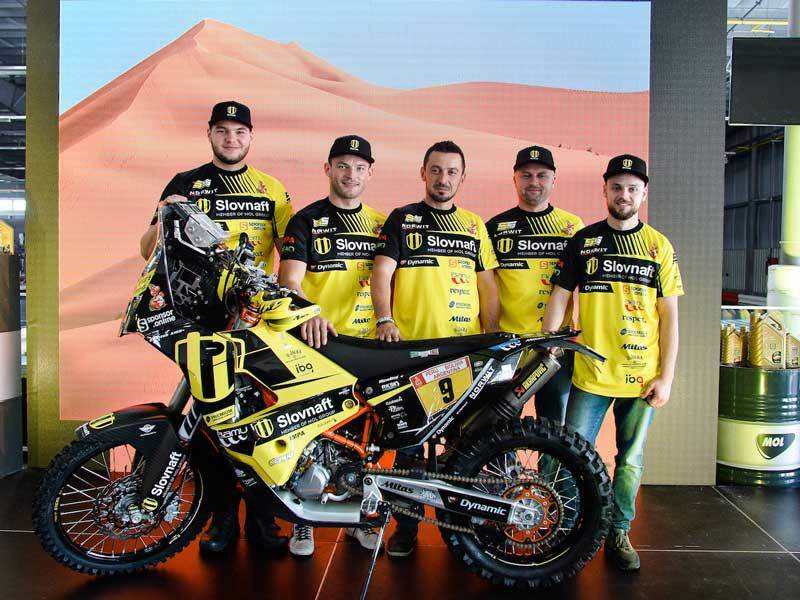 The SLOVNAFT motorcycle rider is a thirteenfold Slovak Enduro and Cross-Country Champion and a threefold European Enduro Champion. He participated in the International Six Days race eight times and at Dakar Rally seven times. An excellent mechanic who has been maintaining Svitko’s motorcycle on a long-term basis. 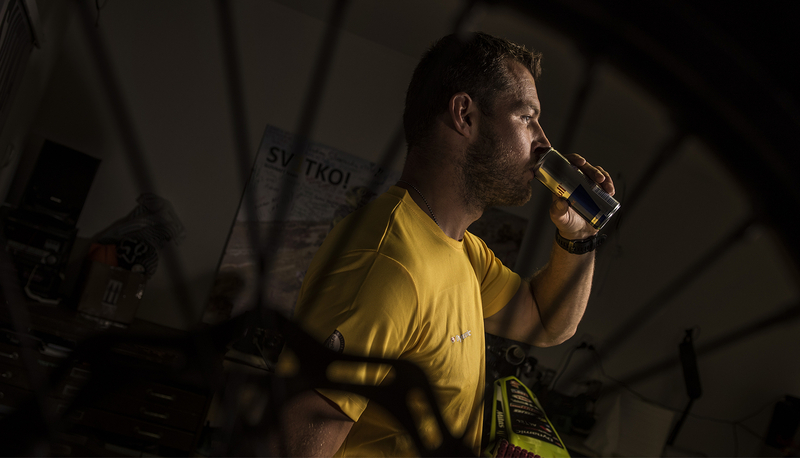 He himself is a long-time representative of the Slovak Republic in enduro, a fivefold Slovak Champion in enduro and cross-country, and a ninefold participant in the International Six Days race. 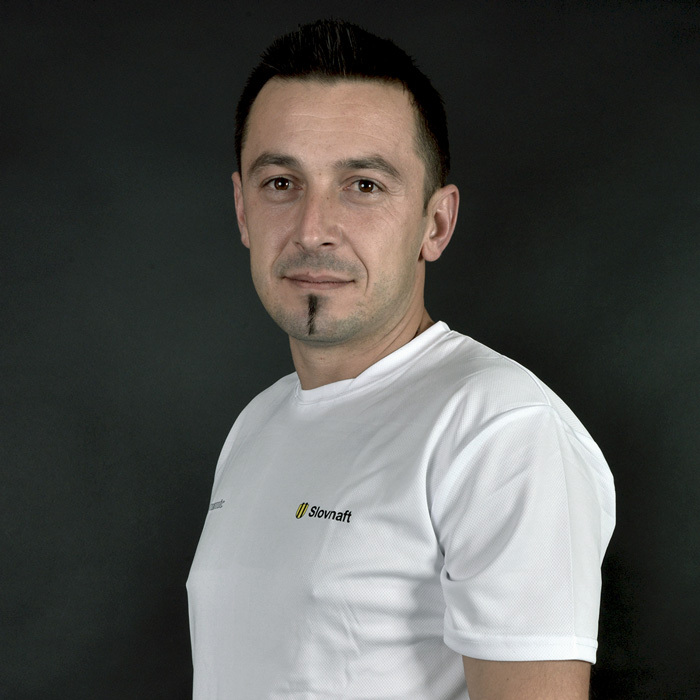 The technical commissaire of the Slovak Motorcycle Federation acted as manager of club teams at the International Six Days competition in Greece, Portugal, and Germany. In the SLOVNAFT Team, he is in charge of the communication with journalists and the public, for photo shooting and different paperwork – actually everything apart from technical matters. Dominik Guľáš (left) – a big fan of Dakar and off-road rider. He has been addressed for the post of caravan rider on the Rally Dakar. 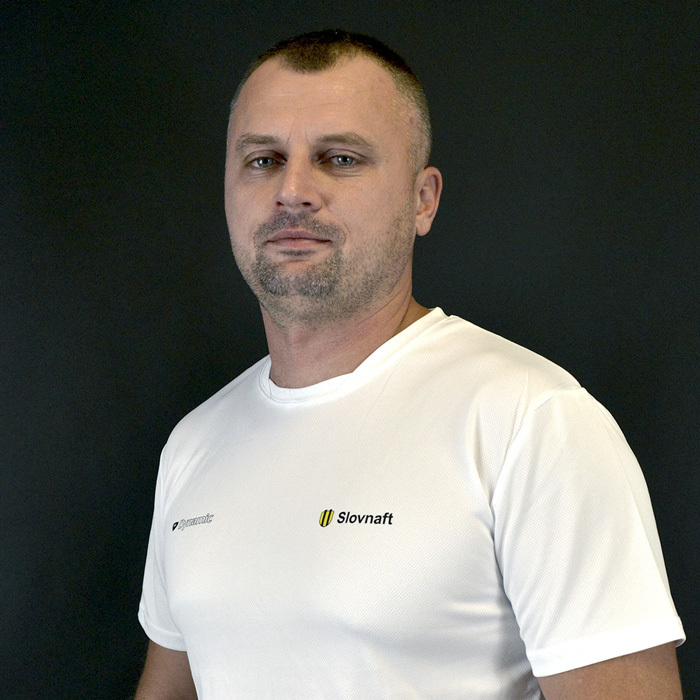 Together with Dominik Žažo they will take care of the transport of caravan between the stages and will provide the necessary service for Števo. Dominik Žažo (right) – a hobby motocross and also off-road rider who adjusts the car for the off-road on his own. He is a fan of Dakar since childhood, so the opportunity to join the Slovnaft Rally Team was for him the offer that he couldn´t refuse. 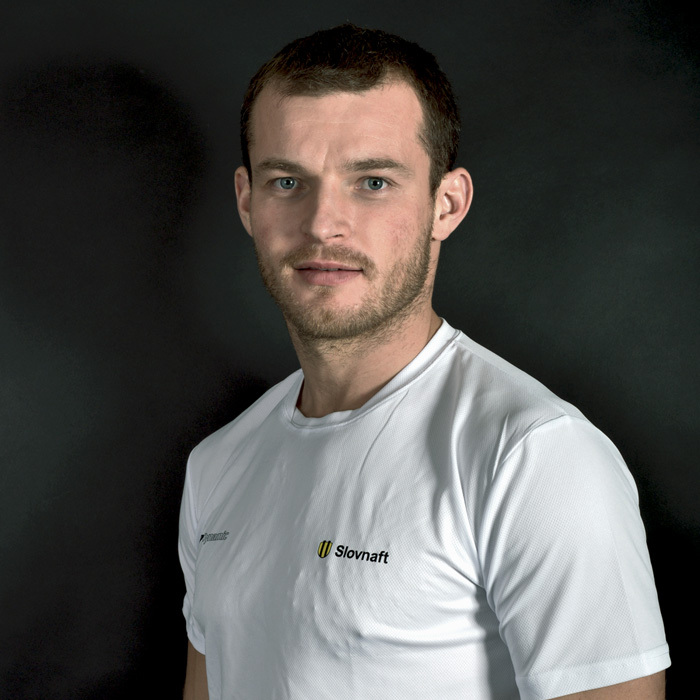 On the Dakar, he will take the role of caravan driver on the transfer between the stages together with Dominik Guľáš.